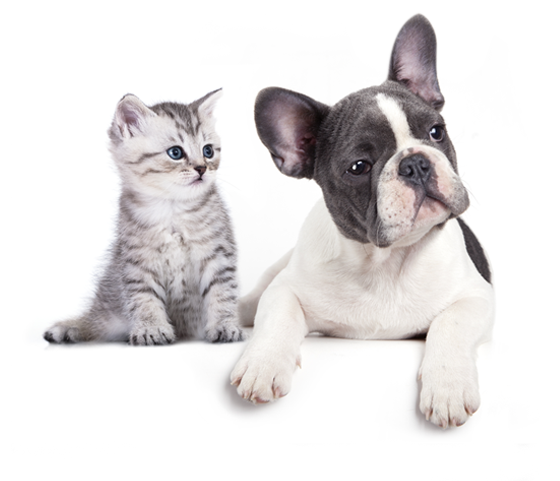 The veterinarians and staff at our clinic are ready to provide your pet with cutting edge veterinary medical care. From wellness exams and vaccines to advanced diagnostics and complex surgical procedures, your dog, cat or ferret will receive high quality care at our hospital. You can see the list below of the services we are offering.